Andalusia is the perfect destination for a special and divers citytrip! Discover the perfect blend between lovely old towns and gorgeous wild nature. There is no way to feel bored in southern Spain! Here is our top 3 of the many highlights in this stunning region. Looking for a picturesque town to enjoy delicious tapas and Spanish wine on a cozy terrace? Well, you just found it! Ronda has surprised us enormously. This old town overlooks the beautiful surrounding landscape and is almost literally torn in two by the Guadalevín river. 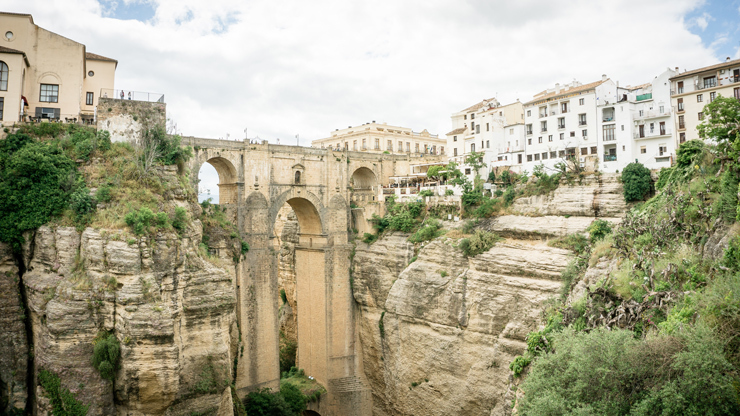 The result is a range of dramatic views of the city, the gorge and the breathtaking surroundings. 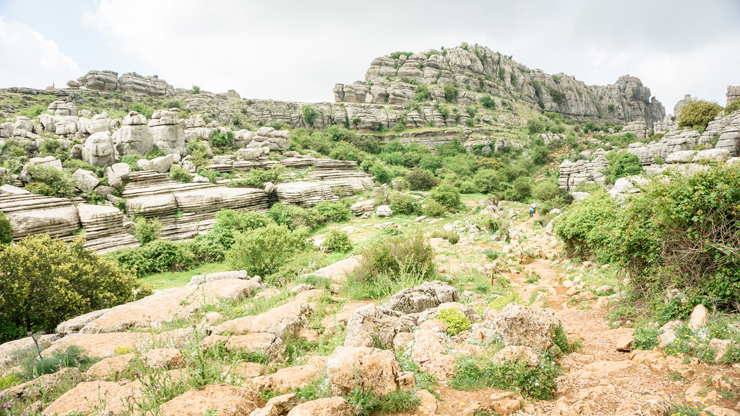 The mystical landscape of Torcal de Antequerra is ideal for a day of pure outdoor fun. A couple of hiking trails lead you along, across and between peculiar rock formations that you would never expect. The trails are relatively easy, without much height differences, so perfectly suited for families! 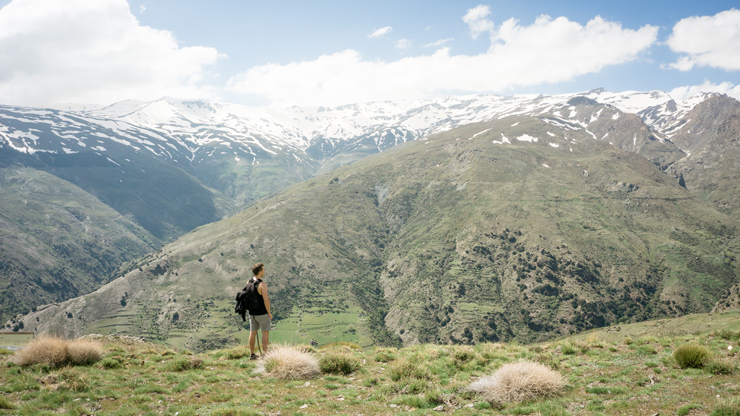 And for those who are looking for something higher and more challenging: the ultimate hiking paradise of southern Spain is undoubtedly the Sierra Nevada. This mighty mountain range has lots to offer for everyone! With Mulhacén, who towers above everything and everyone with its 11,414 feet height, also the most adventurous hikers can be satisfied.